The European Central Bank (ECB) is not planning to issue a digital currency, according to a report from September 14th. With a healthy economy and a lack of major international disputes, the central bank of the Eurozone sees no need to go crypto. Further, Draghi said that there was no need for a digital currency in the Eurozone, which has a well-developed financial infrastructure. The economy is also in expansion, with a growth rate of 0.4 percent in the quarter ending June 30th, 2018. That is about its historical average since 1995. 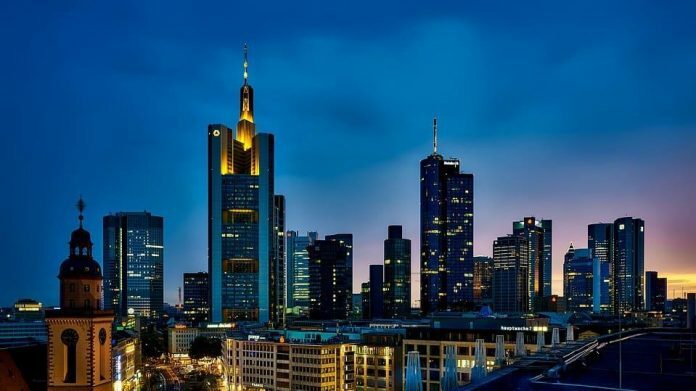 Despite the news from the ECB, cryptocurrencies are permitted in the European Union, and some countries have shown a fair amount of enthusiasm for them. In March, the French financial watchdog, L’Autorité des marchés financiers (AMF), was reported to be interested in creating favorable regulations for initial coin offerings (ICO) in the country, a type of crowdfunding which relies on cryptocurrencies. 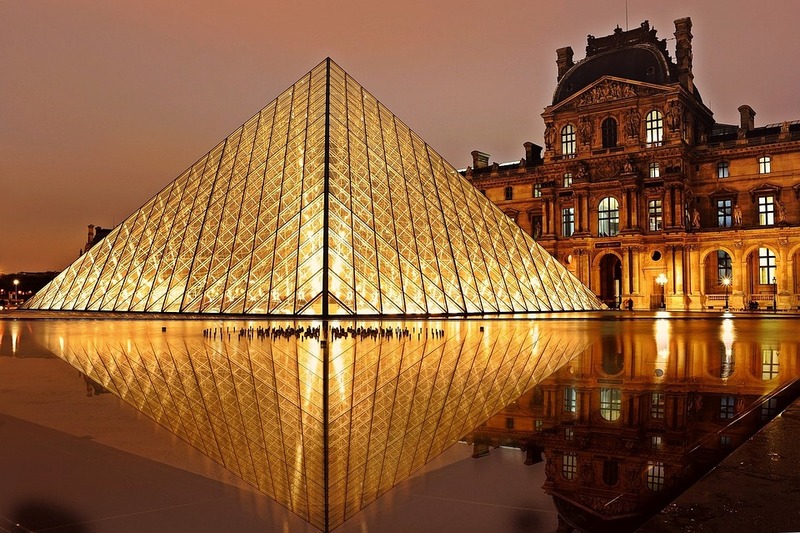 France has had an open attitude to cryptocurrencies. While the ECB seems uninterested in a digital euro, other countries have taken an interest in digital currencies. The Republic of the Marshall Islands, a small island nation which has been planning an ICO for a new cryptocurrency that would have official status in the country alongside the U.S. dollar, was recently warned by the International Monetary Fund (IMF) against the idea. The IMF went so far as to suggest that the only commercial bank in the Marshall Islands that has a U.S. dollar correspondent banking relationship with an U.S.-based bank could lose that relationship if it continued with its cryptocurrency plans due to concerns about money laundering and other illegal activity. Russia’s central bank has also been studying the creation of an official digital currency since at least 2015. Since then, the government has made multiple statements indicating it was planning to create a so-called “cryptoruble,” with the goal of evading sanctions from the United States and the E.U. At the time, Ethereum co-founder Vitalik Buterin was consulted by the Russian government for technical advice on its creation. In October of last year, Russian media reported that President Vladimir Putin had ordered the creation of a state-backed crypto. This despite official sanction of cryptocurrencies like bitcoin by Russian officials, who see them as a means of money laundering and terrorism financing. Thus, the October report held that Russia is planning to ban the mining of bitcoin and other cryptocurrencies once the cryptoruble is launched. 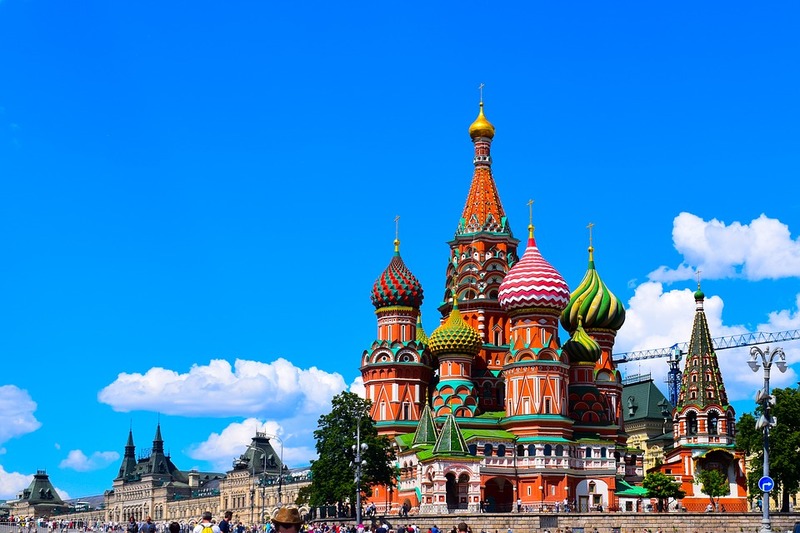 In January, the Russian Association of Cryptocurrency and Blockchain (RACIB) announced that a state-backed cryptocurrency would be released in mid-2019. One of the benefits of a digital ruble, the report said, would be to allow foreign investors to bypass international sanctions and invest in the country. Though other cryptocurrencies might do in a pinch, at least for some in the Russian government. In August, Duma member Vladimir Gutenev proposed using a cryptocurrency backed by gold as a means of payment for domestic arms deals. Russia has been actively looking into a national digital currency. In February, Venezuela created a digital currency called the petro, which is reportedly backed by Venezuela’s oil reserves. The government claimed to have raised $735 million USD from investors during a sale process that resembled an initial coin offering (ICO). The purpose of the petro, like the cryptoruble, was to allow Venezuela to evade U.S. sanctions that have taken hold since 2015. However, things have not gone smoothly since, as the Venezuela economy has collapsed while the inflation rate for the bolivar has topped 40,000 percent earlier this summer. In August, the Venezuelan banking sector regulator Sudeban issued a resolution requiring all banks in the country to record financial information in both bolivars and petros. In Iran, state media in July reported that the infrastructure for a national digital currency would be introduced within three months. The system, which was previously announced in February by a government official, could allow banks use to settle financial transactions using smart contracts. A few months later, Iran’s central bank banned the country’s financial sector from trading in cryptocurrencies like bitcoin. With Iran’s economy also suffering under inflation and international sanctions, it seems possible the move was a response to some Iranians turning to cryptocurrencies as a way to transfer money abroad or as a safe haven. Recent research, however, has disproved the thesis that cryptocurrencies are a better store of value than even rapidly devaluing fiat currencies. Have your say. Do you think more central banks will come around to cryptocurrency? Or not? Let us know in the comments below.